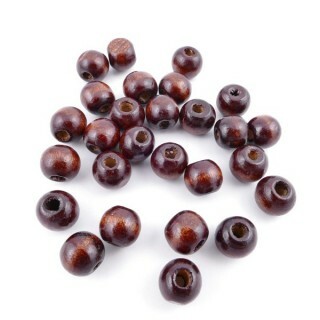 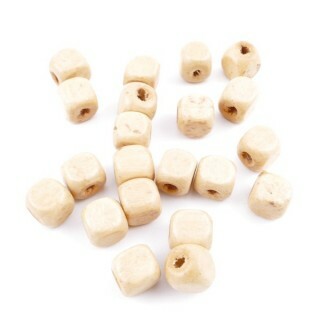 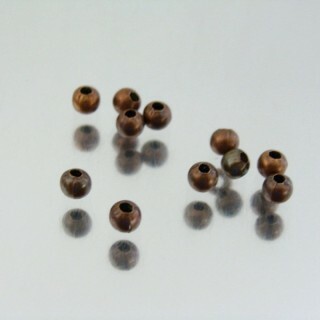 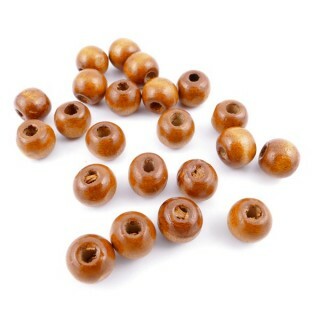 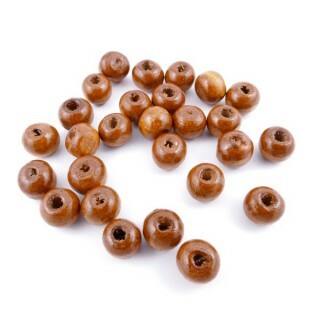 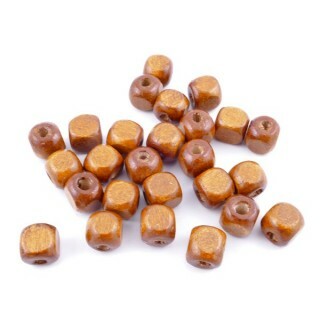 Pack of 1 kilogram of wooden beads with hole between 2 and 3 mm. 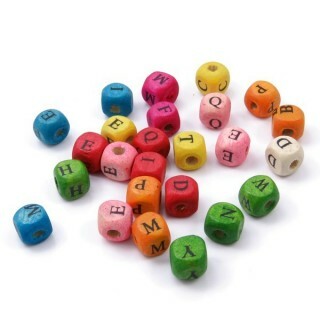 Wooden beads with letters for making jewellery. 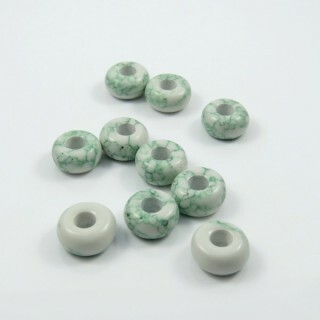 Pack of doughnut shaped ceramic/stone beads in same/assorted colours with 5 mm internal hole. 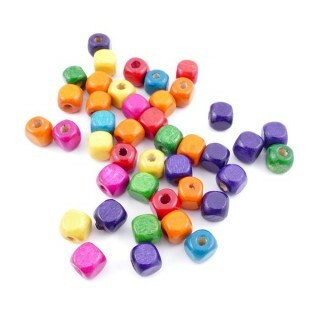 Ideal for making bracelets. 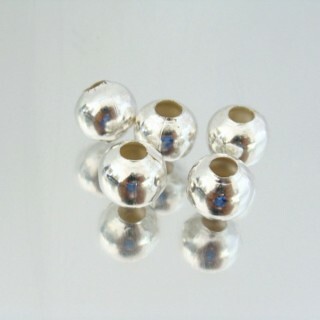 Pack of 5 glass beads with metal interior. 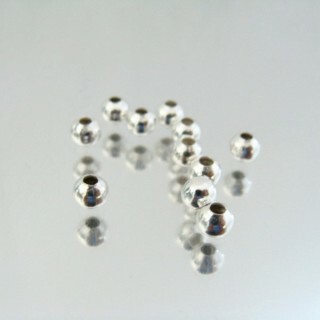 Diameter of hole: 5 mm. 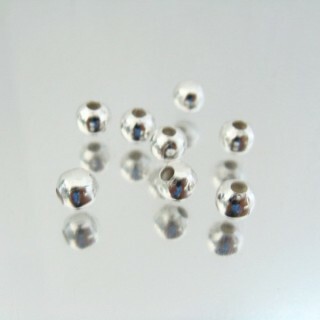 Pack of metal roundels with glass stones. 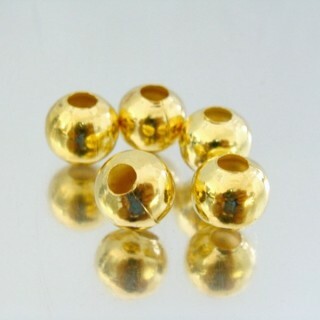 Ideal for jewellery-making. 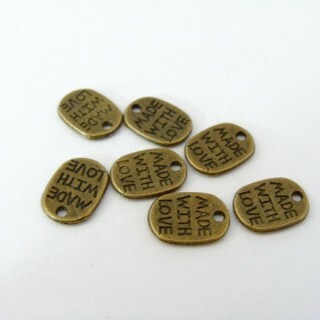 Pack of metal charms for hand-made jewellery. 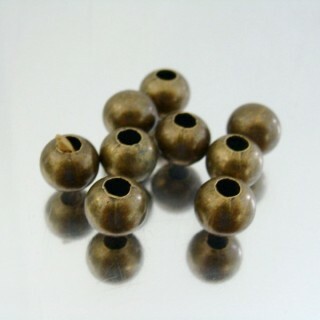 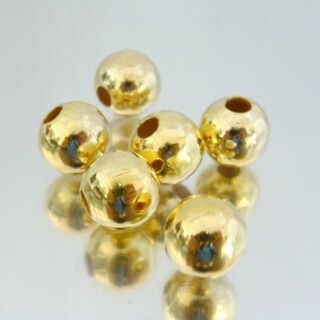 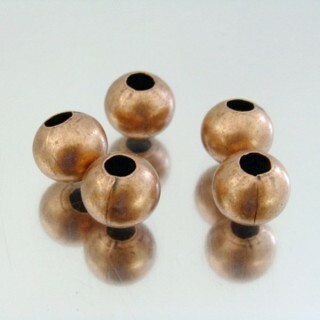 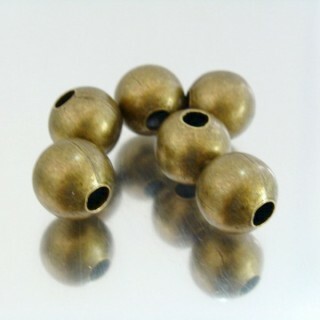 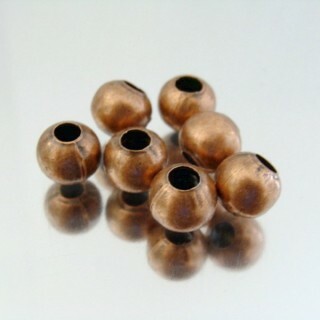 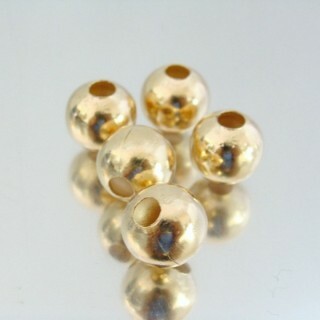 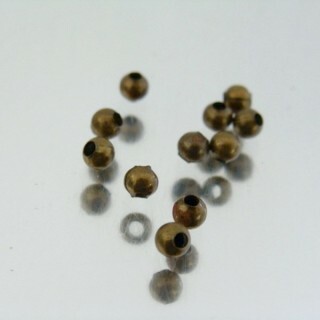 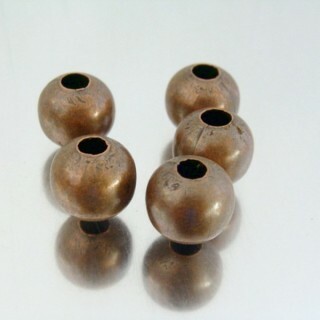 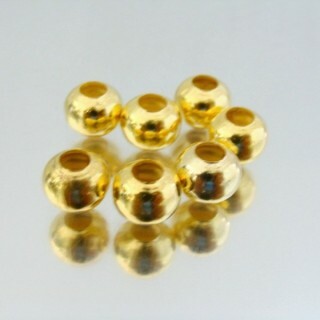 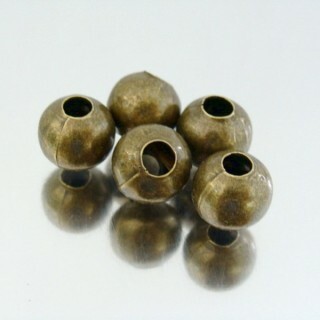 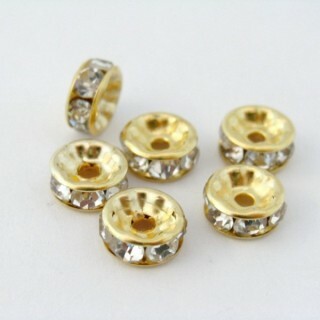 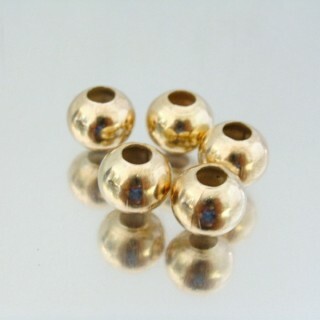 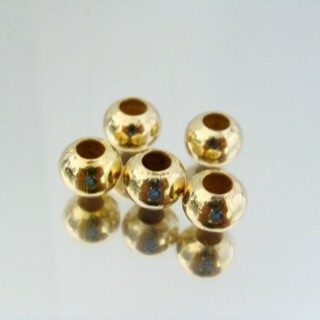 Pack of fashion jewellery metal beads for making jewelry. 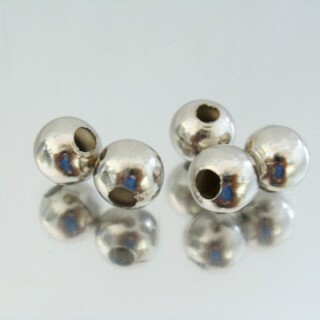 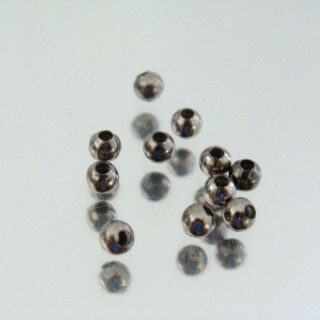 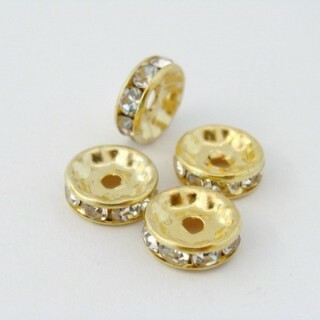 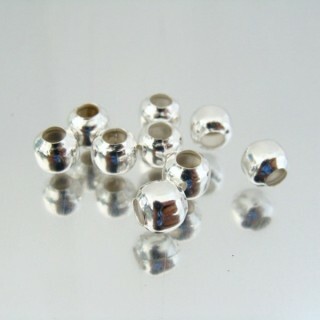 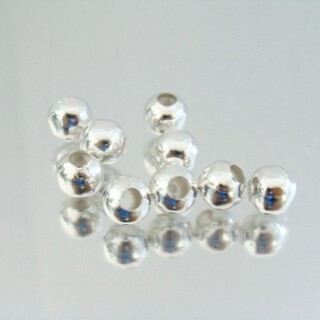 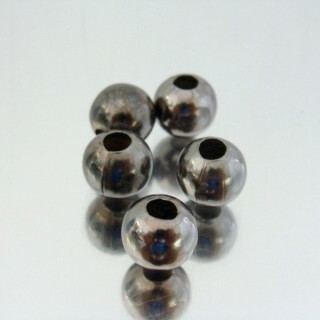 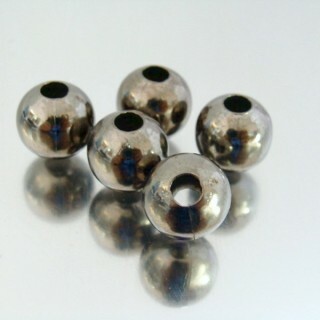 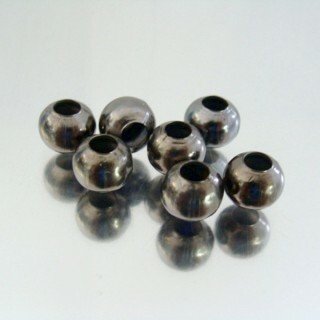 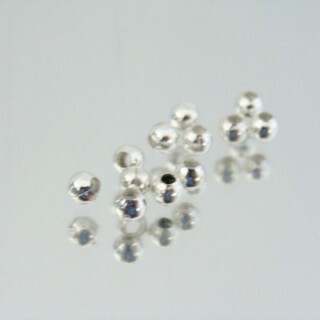 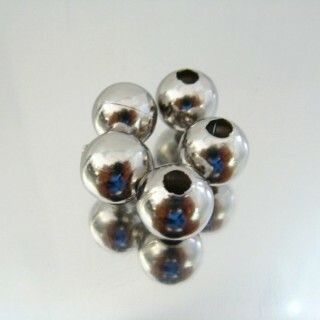 Pack of STAINLESS STEEL beads for jewellery. 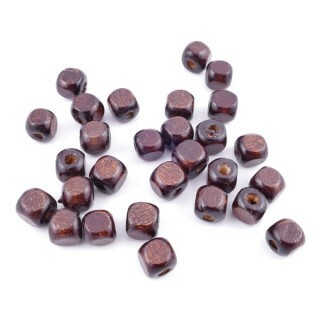 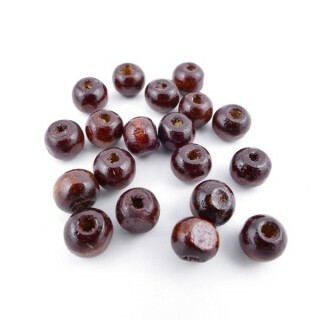 Pack of resin beads to make jewellery. 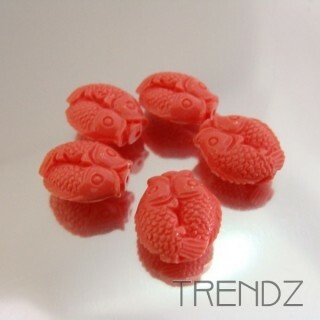 Resin / Plastic roses used for making jewellery. 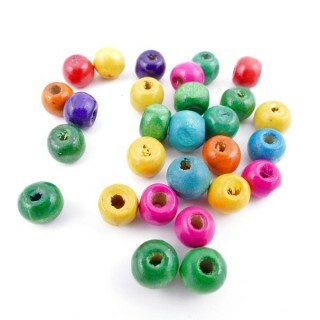 Variety of colours, sizes and holes available. 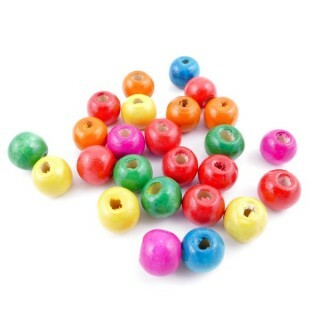 Each piece costs 20 cents.